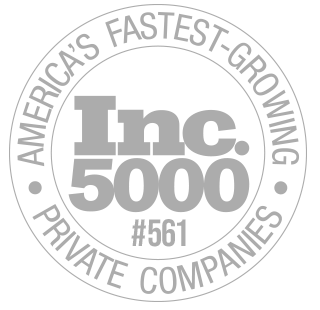 As we’ve grown over the last few years, so has our product line. We’re dedicated to keeping SEO as simple as possible, and that means updating and streamlining our offerings as well. 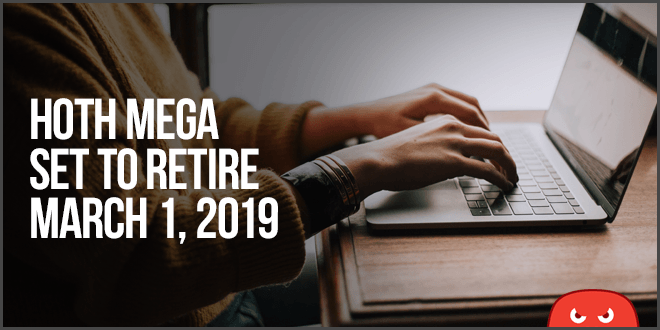 We’ve decided to retire HOTH MEGA as a product as of March 1, 2019. Over the last 2 years, HOTH X has become our clear winner over HOTH MEGA for managed SEO and has become superior in many ways. Delivers better, more consistent SEO results for clients. Utilizes a diverse, well-rounded & updated strategy. Is fully customizable depending on the client, niche, etc. Has a dedicated team behind it that operates at full efficiency like a well-oiled machine. Reporting & infrastructure is constantly evolving and tailored to meet your needs. As of March 1, 2019 we will be removing HOTH Mega as a part of our product lineup. You can learn more about HOTH X here. Feel free to schedule a free consultation with one of our awesome account managers to discuss the strategy, tactics and implementation moving forward.